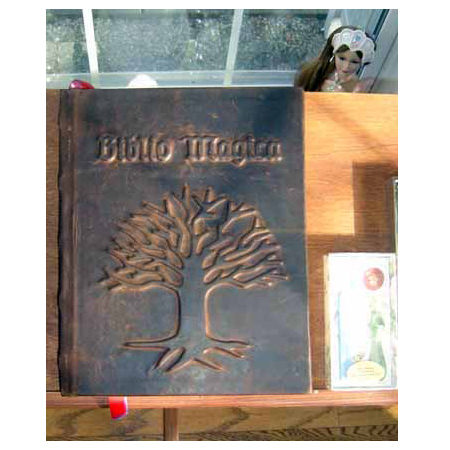 Tree of Life (As Above so Below) Grand Grimoire was inspired by an important magical symbol in nearly every culture. 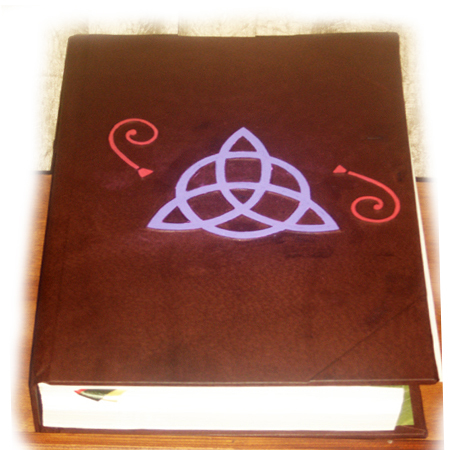 With its branches reaching into the sky, and roots deep in the earth, it dwells in three worlds- a link between heaven, the earth, and the underworld, uniting above and below. 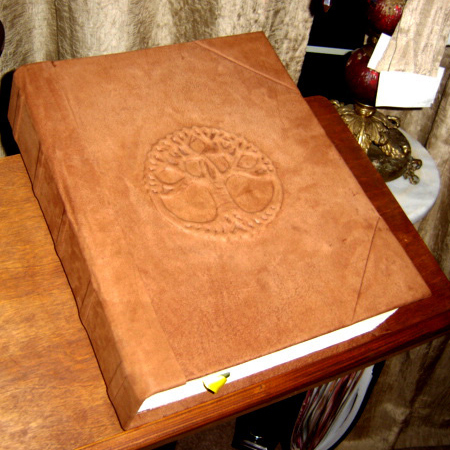 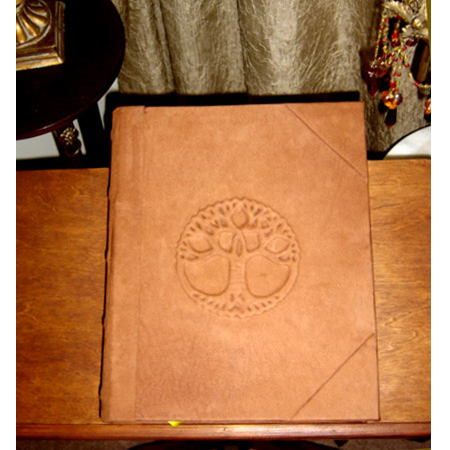 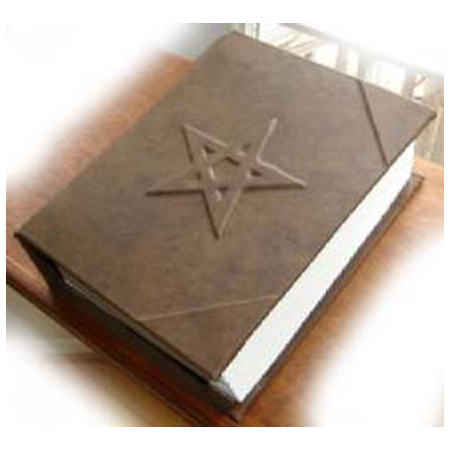 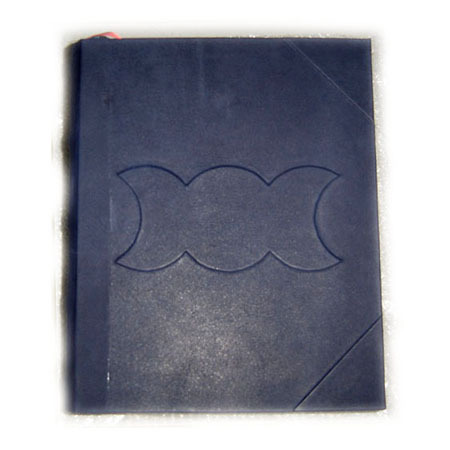 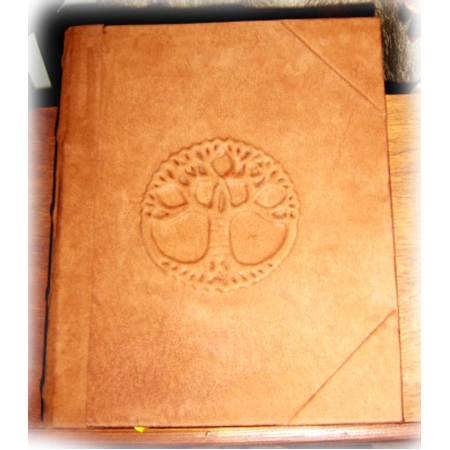 This Book has a beautiful cover in a lighter shade of brown from our exclusive Italian leather collection and a mystical Tree of Life raised and sculpted underneath the leather.